Update Your Mantra: Say yes to you! I was recently talking to a friend of mine about what pulls people away from making regular healthy choices and decisions that can ultimately change their life for the better. 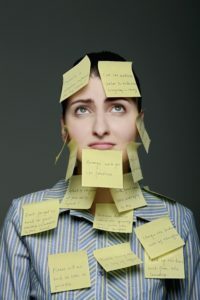 She had been telling me about a conversation she had with a client who came into their appointment, sat down, and started rattling off all the things going on in her life, how stressed she was and how its impossible for her to maintain her goals. Everything the client listed was relatable: work, family, extracurricular activities, school obligations, you name it. As shes telling me this story, Im quickly identifying with her client and all the things I don’t do because of filling my time with other, seemingly more important, things. 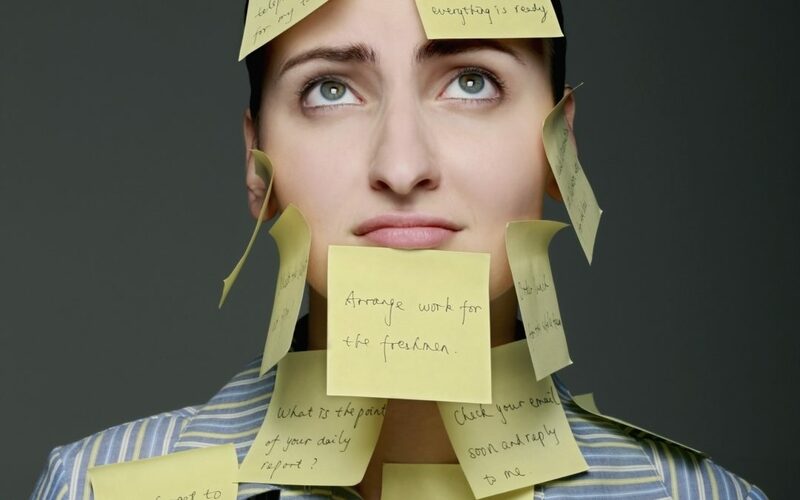 Im not alone, we all work to morph ourselves and our schedules to accommodate everything that comes our way. Even when it’s a simple event, like going to dinner with friends. The funny thing is, by participating in everything we possibly can, our intention is not to cause harm, but the opposite! We are trying to make everything work, keep everyone happy or satisfied and live the biggest and most glorious life we can! Right? The first rule of yoga is ahimsa, or nonviolence. Cause no harm to others, but also to the self whether it be through words, actions or thoughts. Adding stress to the self is another way you cause harm. It’s the carbon monoxide of our daily lives because stress is an invisible toxin creeping into our bodies and minds causing great damage. The third rule of yoga is asteya, or nonstealing. We steal from ourselves and others constantly. When we deprive ourselves of adequate nutrition, sleep, water and time, we are sacrificing the opportunity to be healthy, fully present, mentally sharp and coherent. We steal from our families and friends by being late when we over schedule, snapping at our loved ones and dumping our chaotic energy on those around us. Here are a few questions you can ask yourself to determine if you are caught up in what I call the ‘Epidemic of being busy’. If something gets cancelled on you, do you breathe a sigh of relief? When someone asks you how you’ve been, do you always say, ‘Busy’? Does the idea of shutting the ringer off on your phone for an entire day seem ridiculous or cause anxiety? Is frozen pizza the back-up plan to a real dinner? Do you have a bedtime and bedtime routine? Are you perpetually 10 minutes late to everything? As my friend is listening to her client go on about her stressful week, she quietly picks up a piece of paper, jots something down and waits for her client to pause. Finally, her client, finishes and leans back into her chair. My friend says to her client, ‘I wrote down something for you to try.’ She turned the paper over and on it, in big letters was the word, ‘NO’. 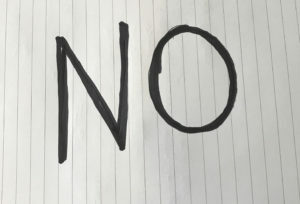 I invite you to consider No as an option as you move forward through your week. Allow No to be an option for you to create space and exercise self-care. Invite No in, so you can be a better parent, partner or friend. Use No so you can say yes later.